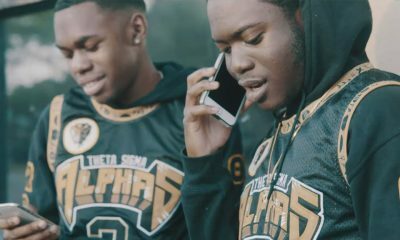 The Ques at Alabama A&M are the first of the Fall 2016 probates and we have video! Check out this video of their Fall 16 probate. From the video alone, you can tell that the Bruhz at Alabama A&M go HARD. Show these new brothers some love in the comment section below! Share this on Facebook if you think these new initiates deserve to go VIRAL!